When at a career crossroads, give yourself room to imagine what's possible without any guilt. The freedom to do whatever you want sounds like a dream come true. But being able to write your next chapter is surprisingly hard and confusing for most of us. 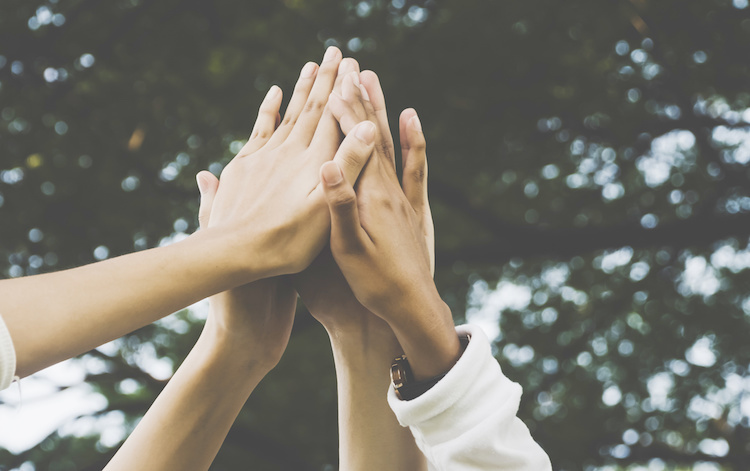 Let's support each other on our success journey. 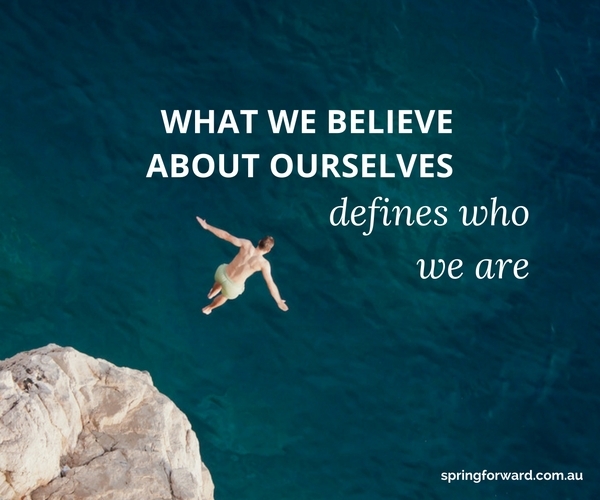 We have immense untapped potential within us ….. if we choose to believe in ourselves. 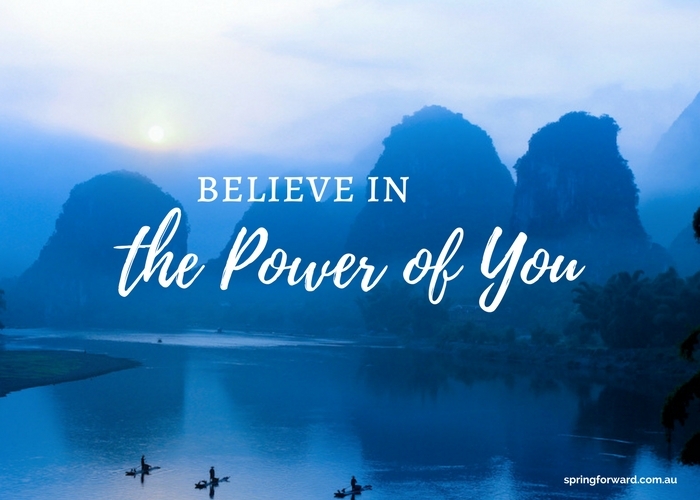 You possess the power to choose what to believe about yourself. When you consciously change your beliefs about yourself and the world, you change what you perceive to be real. Develop beliefs that empower you to achieve more …..
More than your natural talents, skills and hard work; what you think matters more than you realise in determining your results. Yet often, we don’t pay enough attention to our mindset, focusing instead on external factors such as building our skills and experience. Can you believe it’s February already ? It’s time to make haste and get on with it. 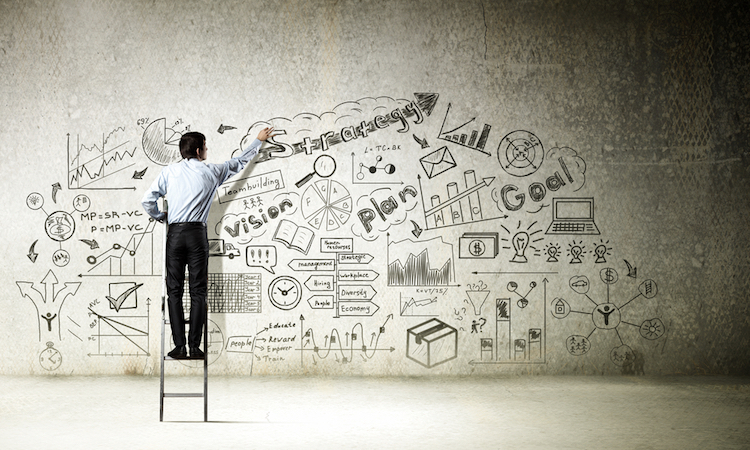 Stop planning (or thinking) and begin taking action on your goals for the year. What are you waiting for ? March ?! Don’t spend your lifetime underestimating yourself. Confronting words. And when I saw this phrase recently, I couldn’t help but wonder if I was guilty of allowing my self doubts to undermine what I’m truly capable of. Have I unwittingly become my own worst enemy ? It is often in our quiet moments that inspiration reveals itself. 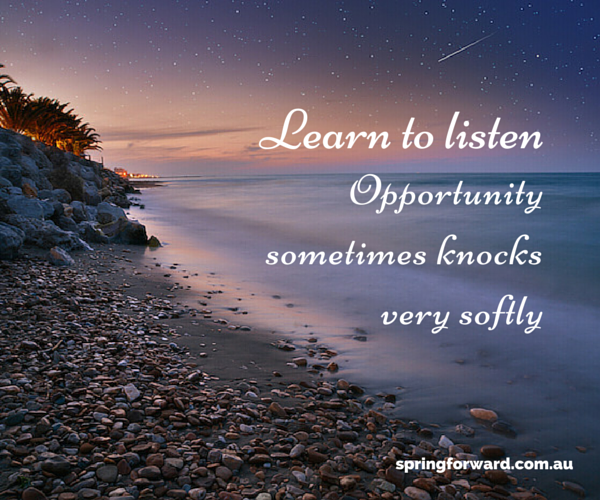 How often do you carve out time for quiet reflection in your week ? 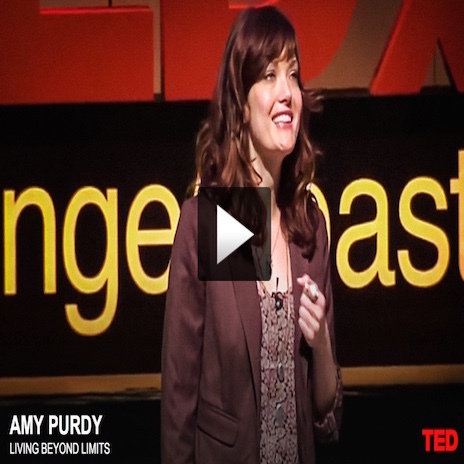 “If your life were a book, and you were the author; how would you want your story to go ?” This TEDTalk by Amy Purdy is an inspirational story of resilience and never giving up on your dreams even when you’ve had the rug pulled from under you. A great uplifting video and a reminder that only we can write our own story. 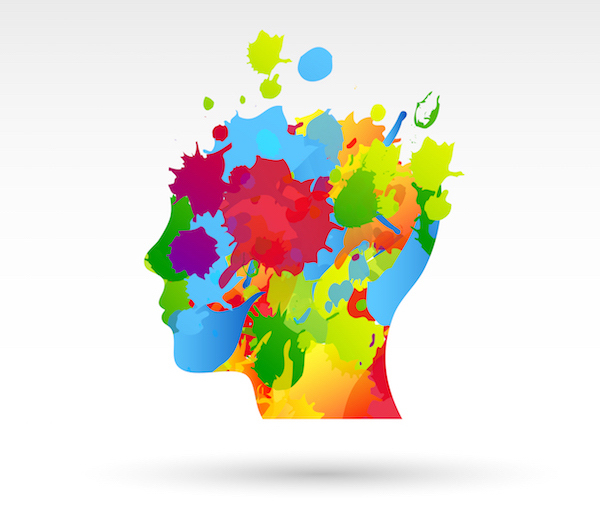 All of us are born with innate strengths and talents. Some people believe that these basic qualities are fixed traits and that our success in life is determined by the level of intelligence and talent we’ve been blessed with at birth. There is new learning however, that proves otherwise. When reflecting on the first year of life of The Career Diplomat, there are parallels in the lessons I learned with how we approach our careers. You craft business strategies everyday. Why not develop one for your own LIFE ? The roots of courageous leadership are firmly planted in self awareness, ownership and accountability. Work on strengthening two different aspects of resilience. 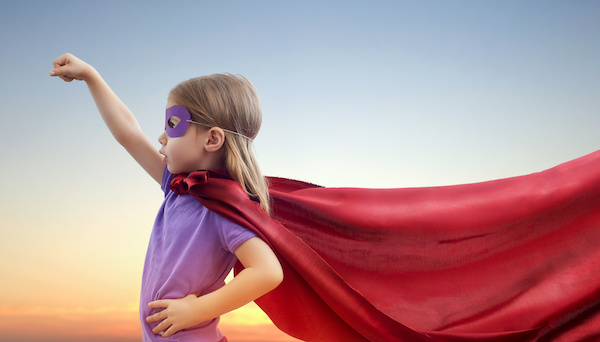 When at a career crossroads, give yourself room to imagine what’s possible without any guilt. 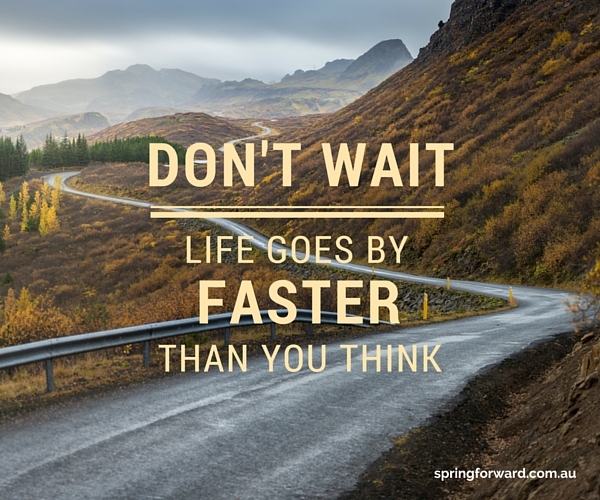 Spring Forward works with individuals to build their leadership expertise, confidence and resilience to lead with personal congruence and achieve success on their own terms.